To be notified about the latest ABPA news and events, sign up to receive the Body Language email newsletter! 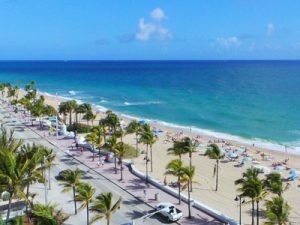 ABPA Fort Lauderdale Convention – Special Hotel Rate Expiring Soon! ABPA Fort Lauderdale Convention – Calling All ABPA Board Nominees! ABPA Fort Lauderdale Convention – Full Schedule Now Available! ABPA Fort Lauderdale Convention – Early Bird Pricing Ending Soon! ABPA Fort Lauderdale Convention – Registration Is Now Open! ABPA Fort Lauderdale Convention – Preliminary Schedule Available! ABPA Fort Lauderdale Convention – Calling All Sponsors! Click the links below for information about previous events.